Ontario has a wide variety of soil types divided into several distinct regions. Much of the soil around Toronto is unclassified, but every other area has been surveyed. It is helpful to understand the soil types in the area in which you live, as this helps determine what plants will grow well there. 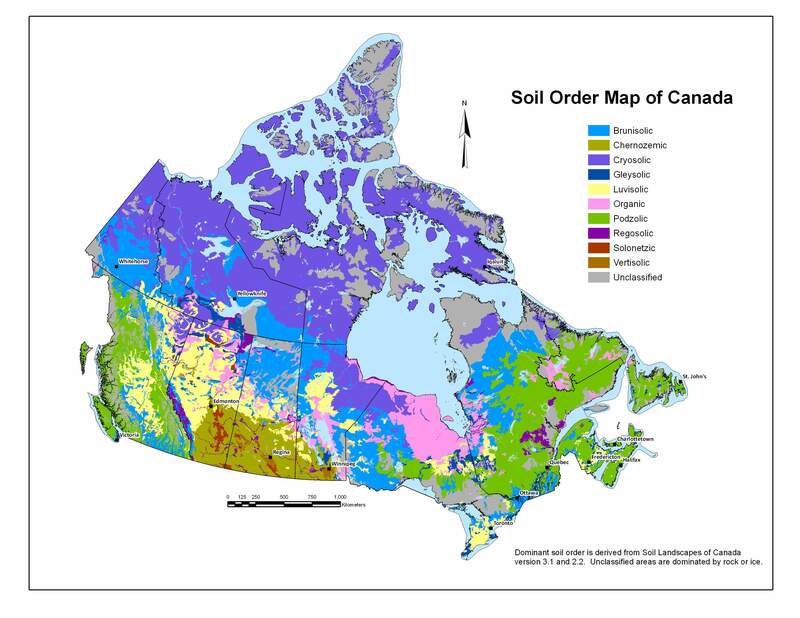 The Canadian soil classification divides soil up into 10 different orders, based on the surrounding environment and on the composition of the soil itself. Organic is the most plentiful types of soil in Ontario. Organic soil contains more than 17 percent organic carbon, and the soil is saturated with water for most of the year. This makes the soil rich in peat. Organic soil occurs primarily in North Ontario and covers a large swath of land starting from the coast and extending southwards up to 300 miles. Brunisolic soil is common in Ontario. Much of the soil on the western half of the province is of this type, which occurs primarily in forests. The soil is also present north of Toronto and south of Ottawa. The soil is insufficiently defined to classify it as another type of forest soil, and it occurs in a wide variety of conditions and climates. The presence of permafrost is the defining characteristic of this soil type. It occurs in tundra and arctic regions. In Ontario, there is a lot of this soil near Fort Severn, south of the region of organic soil along the coast. 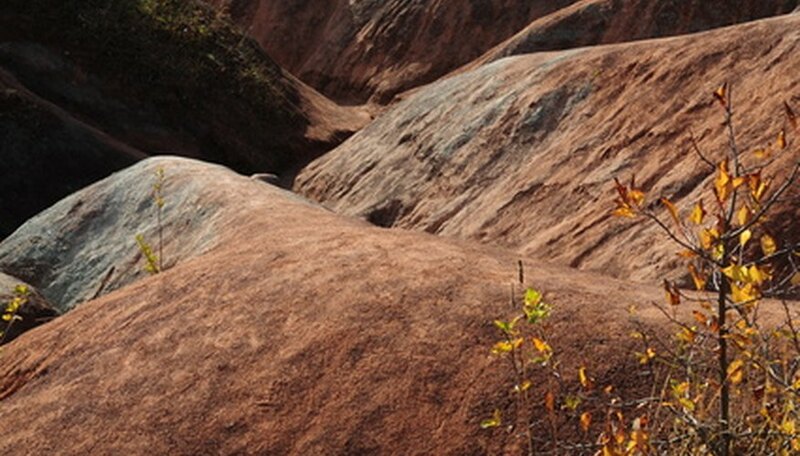 Podzolic soil can be found primarily in the Center-South region of Ontario, close to the shore of Lake Superior. Podzolic soil occurs in coniferous forests and is highly acidic. It also contains accumulations of organic matter from the forest. This forest soil contains clay and is derived in large part from the breakdown of sedimentary rock. It can be found in large quantities near Toronto, especially south of the city, and is also present near the deposits of podzolic soil in the center of Ontario. Gleysolic soil is developed in areas with extensive water saturation and has a very low oxygen content. It is relatively rare in Ontario, but there are some deposits near the cities of Windsor and Hamilton. There is also a small amount of this type of soil scattered among luvisolic and organic soil at the border between Ontario and Quebec.